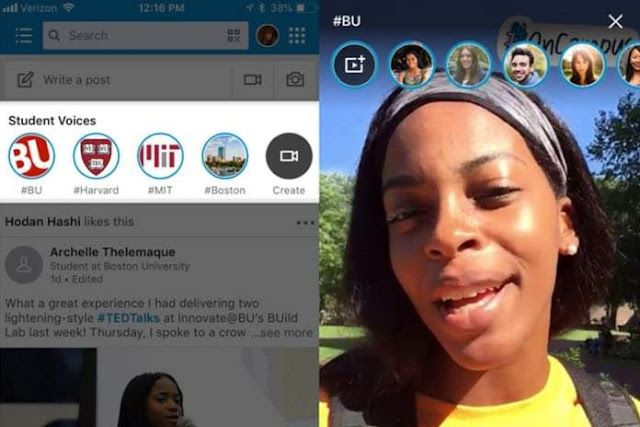 LinkedIn is prepping a feature called Student Voices, which aims at attracting younger audience to the platform, while students will be able to post short-form videos to their Campus Playlist. The new feature will mimic Snapchat Stories, with slideshows which appears atop the LinkedIn home screen, though no photos is currently allowed, and it will be available only for university students in the United States at launch. The feature is currently in testing and will be rolling out to college students in the US, and as youngsters love to use short videos to capture moments, LinkedIn is hoping to recapture this very active demographics with the shared experiences to help create a community. 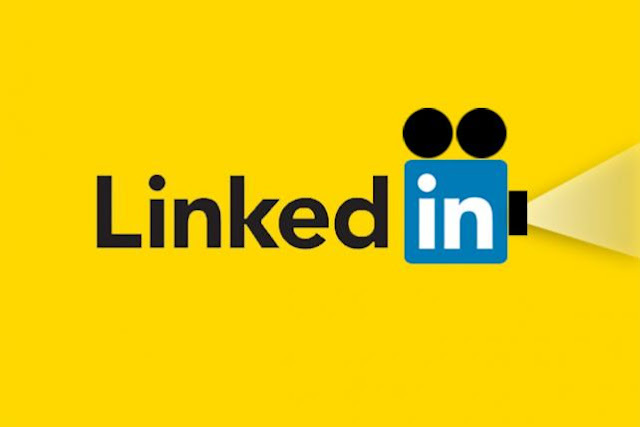 LinkedIn's main aim is to get students to share their academic experiences like internships, career talks and projects to show off to recruiters as part of their personal brand. Also, LinkedIn will create a set of hashtags like #OnCampus, based on the student’s activities so that other students can follow them on the network, and having these videos on their profile can help the students prepare for life after graduation, and help potential employers learn more about them. LinkedIn is pushing hard at attracting more young people to the network with its Learning service, with such offerings like video tutorials and courses, and recently including contents from third-party providers, like: Treehouse and the Harvard Business School. And the network is gradually shifting from the static web tool for professionals seeking jobs, which was its primary function at launch, to a more dynamic and interactive platform for learning; an innovation hub where skills can be harnessed and redeployed for growth and entrepreneurship.